Hey there everyone! I’m Moonwolf, the official Web Developer of ZNN and new addition to the staff. Andy thought it would be a nice idea for me to introduce myself, talk about whats going on behind the scenes and what some plans for the future of the site are. About me: I have been into programming pretty much since I was 8 and dabbled with website design on and off for the past 5 years or so. 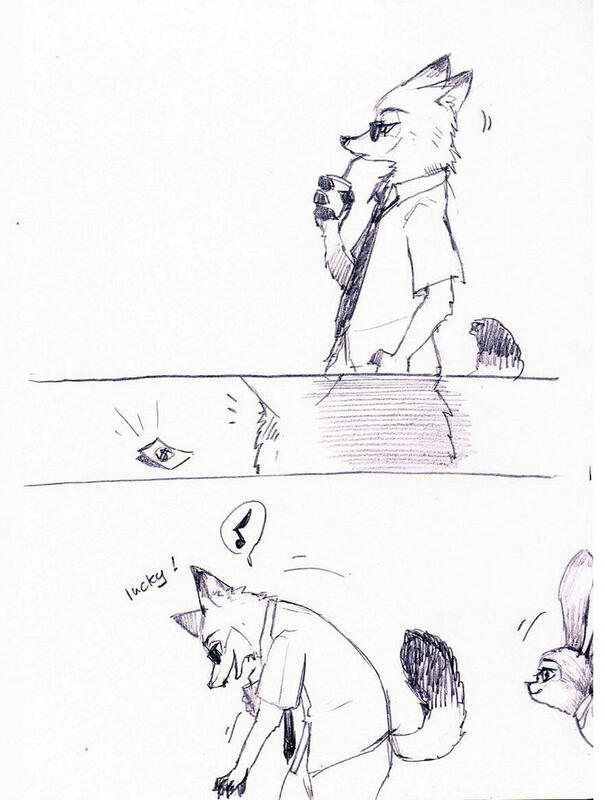 After seeing Zootopia for the first time and falling in love with it I started my search for some content which led me to our Discord chat where I met Andy. We began to talk when I noticed an error in the layout and a few things that could really improve the website and now I’m here and he has roped me in as (what he calls it) official Web Wizard. – Site updates: As you know we have been changing a lot about the site lately, from the header-image to the labels we use on our blog posts now. Also planned is a redo of the layout, which will take some time but will help us improve the website tremendously. We will continue making changes around here too, so that you get an even better experience. – Translations? : We are currently discussing adding translations for the website and the blog posts. What our options are and how far we will go in translating the site is still open to discussion. – Other staff? : We are also talking to a few people who want to help us translate posts and pre-screen content for quality. Who knows, we might even need some extra writers soon! If you notice any errors in the website or you have some feedback you can drop me a message on our contact form or you can contact me on reddit. Lego Zootopia – O.M.Goodness, let’s make this a real thing! Make this comment system different if ya can.